In this video I explain what makes up an eCommerce strategy. 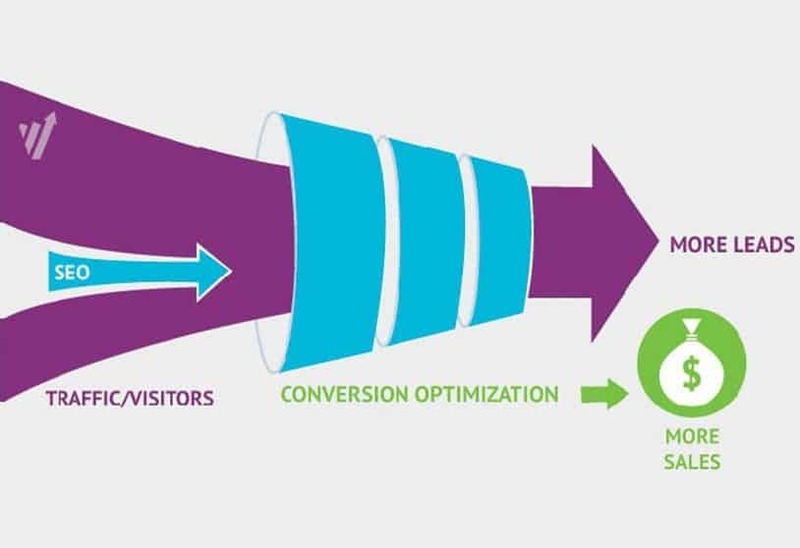 It’s all about traffic and conversion. If you sell consumer based products (B2C) watch this to learn what your marketing channels should comprise of, and what factors impact conversion. 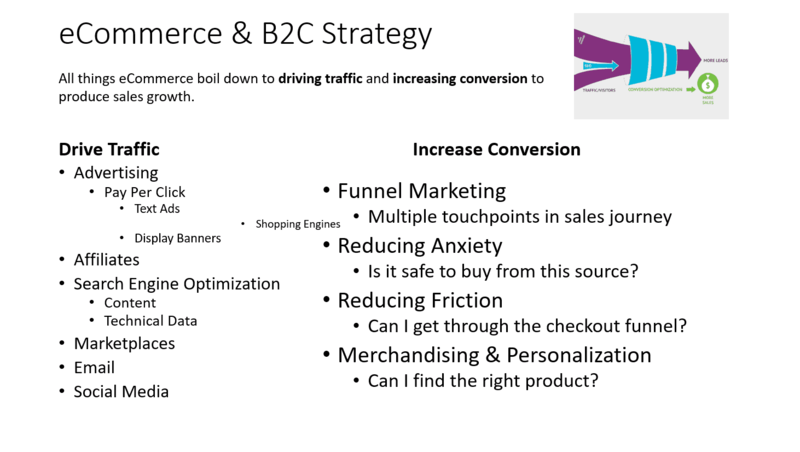 All things eCommerce boil down to driving traffic and increasing conversion to produce sales growth. Is it safe to buy from this source? Can I get through the checkout funnel? Can I find the right product? 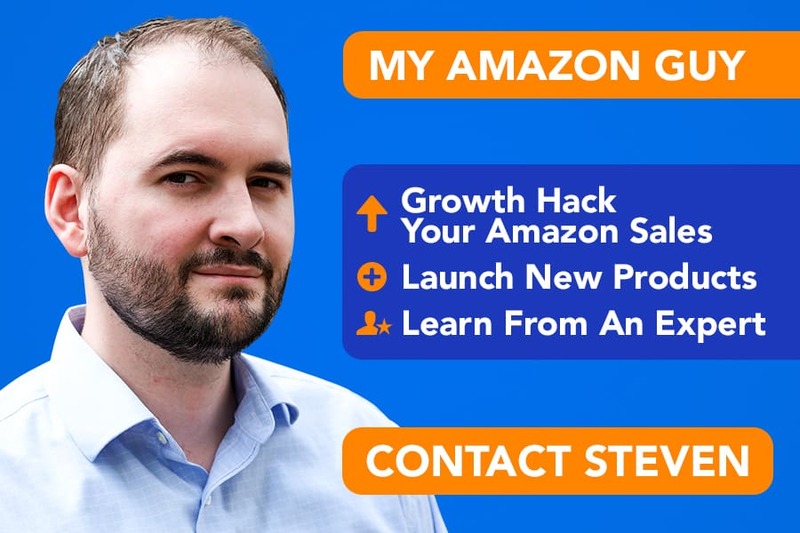 How to Change your Amazon Seller Name on Seller Central – Can You Change Your Name? YES!